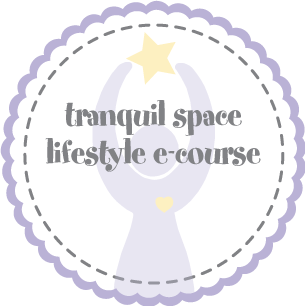 Tonight was our first le chic teleclass chat on my top tips for tranquility in the new year. We had over 85 people around the world registered for this call and we recorded it so that you can listen in again. Merci beaucoup for participating! We started with taking a few deep breaths, getting fully comfortable, and grabbing a cup of tea or hot cocoa with our journal, pen, and copy of Hip Tranquil Chick nearby. Touching on the OMwork, we discussed what you want 2007 and how to get there by determining where you are. See page 73's "Spin the Wheel." We reviewed health, finances, relationships, career, creativity, spirituality, home environment, and self care. After noting which ones are the lowest, we moved forward. * Give Hip Tranquil Chick to fave girlfriends. * Come to the Book Launch Fete in NY on Thursday, March 8. * Host a Hip Tranquil Chick Signature ChariTea Soiree. * Share your thoughts on My Space. * Subscribe to the Hip Tranquil Chick podcast via iTunes. * Celebrate the concepts of the book during a weekend escaping the city at our Hip Tranquil Chick retreat. 1. 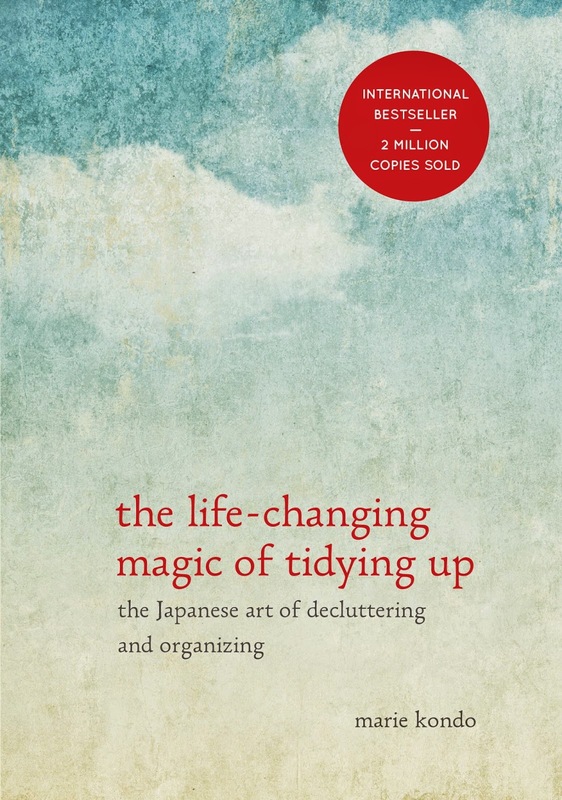 Putting together a 3-week 1-hour Inner Chic Teleclass Series focused on Chap. 4-6 starting February 19-March 5 from 8-9pmEST. $65 and can add on a “boost” of a 1-hour 1:1 mentoring session for a total of $150 (includes teleclass & mentoring). To register, e-mail me with “Inner Chic Series” in the subject line and I’ll get all the scoop out to you. Limited to 15 fab femmes to ensure ample intimate discussion time. 2. All listeners from tonight’s le chic teleclass chat get 15% off on everything at TranquiliT.com. Shop away and type in the code I gave you when you check out to get your savings! 3. Upcoming Hip Tranquil Chick Retreats: June in NY (only 10 spots left) and September in Costa Rica. 4. Fabulous upcoming podcasts on pilates, organizing, jewelry making, finances, HTC commandments, creating a home spa and more! It was really fabulous to hear you talk and answer questions first hand. I especially liked your tips regarding negative people and finding balance in the different areas of our life. The teleclass was such a fun and unique experience! Being in Texas, it was great to be able to participate in at least one of the many things you do for us. I really enjoyed the teleclass. It was so exciting to be able to hear the question and answer session. I especially liked the ideas on starting a creativity circle. Thank you tons for hosting such a fabulous teleclass. Although I strive for a more balanced lifestyle somedays with all the chaos around me I tend to forget! As I was jotting down notes during the teleclass I felt as if I now have a foundation on which to steadily grow and learn from and it feels wonderful! Also, thank you for creating the Hip Tranquil Chick community and giving us like minded females a space where we can be really comfortable and explore who we are. I'm so grateful to be a Hip Tranquil Chick! Look forward to seeing you in NYC...I wouldn't miss it for anything! It was really cool to connect with other HTC around the world. Thanks for making it happen. 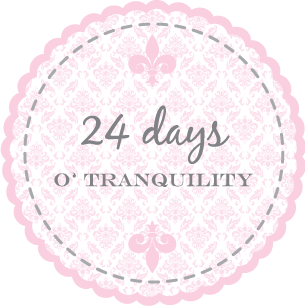 I loved the reminder of your top 5 Tranquil Tips. What hit home for me was "Leaving A Legacy." I'm always looking for more ways to enhance the world around me. I would really dig hearing more of your thoughts around this topic.